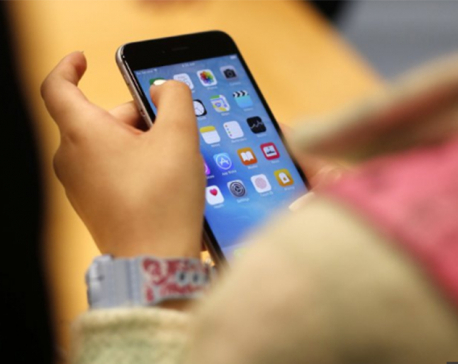 LONDON, April 25: The World Health Organization has issued its first-ever guidance for how much screen time children under 5 should get: not very much, and none at all for those under 1. BELFAST, April 23: Police in Northern Ireland on Tuesday announced the arrest of a 57-year-old woman in connection with the shooting death of journalist Lyra McKee during a riot in Londonderry last week. LONDON, April 23: Prince Harry’s wedding to Meghan Markle, an American actress of African-American heritage, was a historic moment for Britain’s royal family. Some say the imminent birth of their baby is, if anything, even more significant. 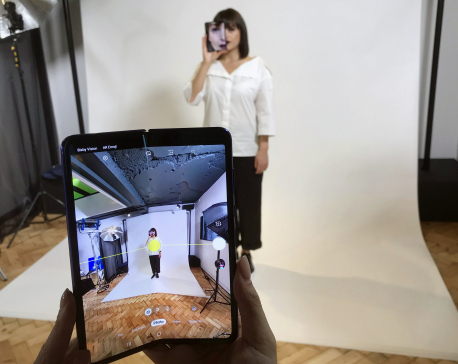 SAN FRANCISCO, April 23: Samsung is pushing back this week’s planned public launch of its highly anticipated, $2000 folding phone after reports that reviewers’ phones were breaking. 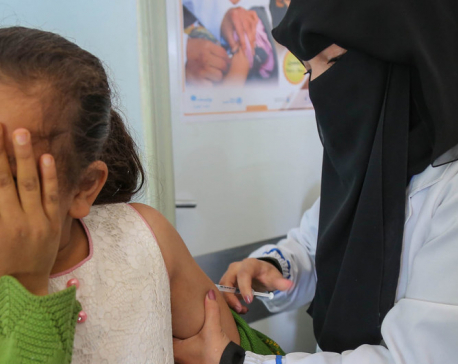 To inspire confidence in the power and safety of vaccines, UNICEF is using the hashtag #VaccinesWork for the global campaign, centred around World Immunization Week, which runs from 24 to 30 April. 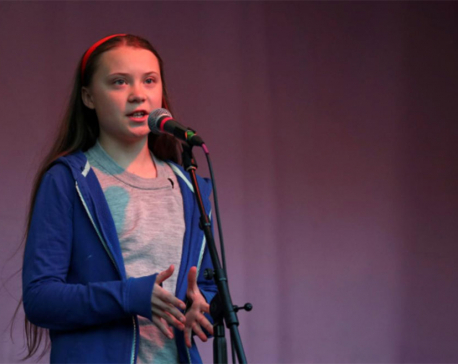 LONDON, April 22: Swedish teenage environmental activist Greta Thunberg on Sunday urged hundreds of climate-change protesters in London to never give up their campaign to save the planet as police arrests over disruptions to the city’s landmarks rose above 830. 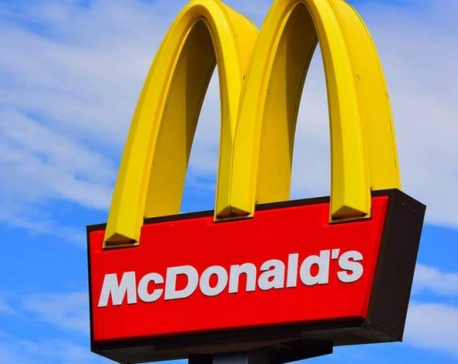 WYOMING, April 21: A 5-year-old Michigan boy had a craving for McDonald’s but his grandmother was sleeping so he called 911 and made a request. 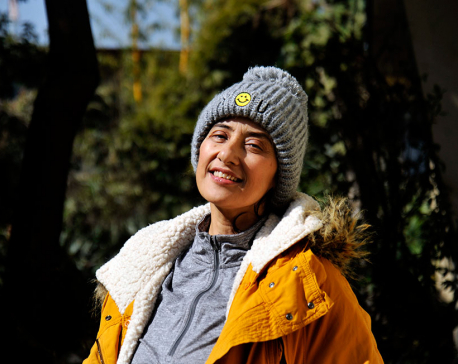 KATHMANDU, April 19: Manisha Koirala, a popular actress said the base camp of the world's highest peak Mount Everest was one of the most beautiful destinations of the globe.